The ladies have been pretty productive thus far this week so we will have eggs available again this weekend, but sorry no greens. 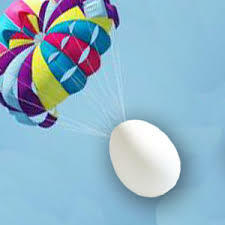 We will still have one additional “Egg Drop” prior to Christmas (December 13th) with greens available then. This Saturday we will be under the pavilion in our regular spot from 10-12.